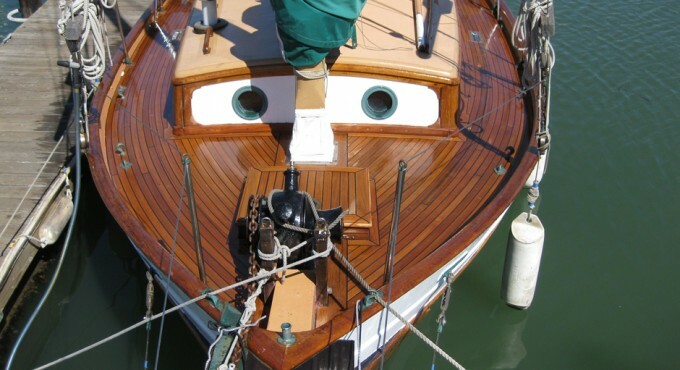 The first repair we did on Makani Kai, an Angelman Katch Sail Boat, eight years ago was recaulking the bottom of the boat. This was a big job that required certain finesse. We used a traditional process with old hammers and tools that have gone relatively unchanged over the decades. 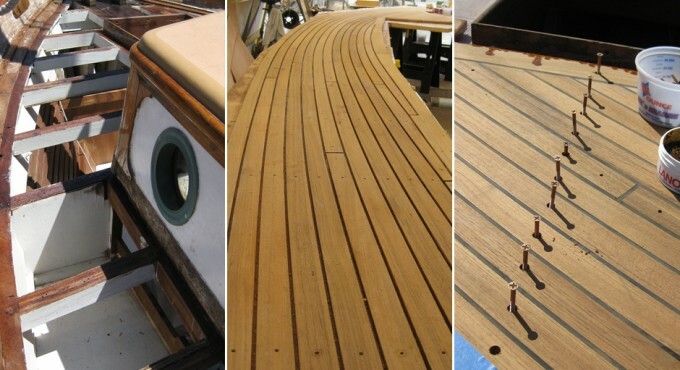 Years later, we built a new teak deck for Makani Kai using the same technique as we did for Stroma of Mey (building the deck in separate location and installing it on the boat in one big piece). 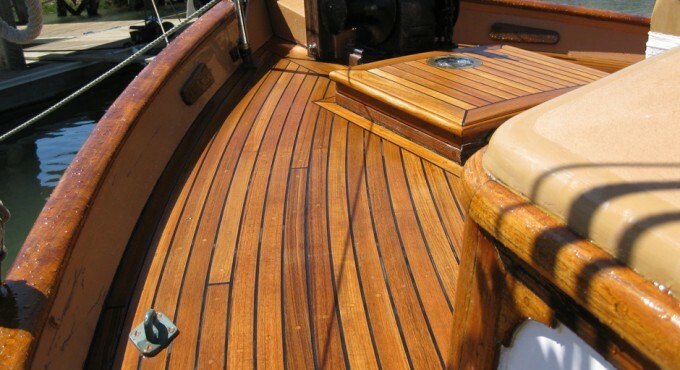 The owners have been happy with their new teak deck for the past five years and are considering restoring the cockpit in the same way.